I’m Dr Bridget Freer, a clinical hypnotherapist based in Hull, East Yorkshire. Compulsive gambling is a devastating and consuming addiction. The good news is that addiction to gambling can be overcome with hypnotherapy. More than 80% of adults gamble at least once a year and in most cases, it is nothing more than harmless fun. 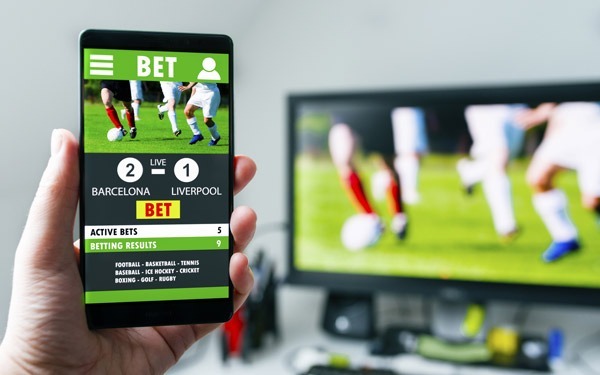 However, when gambling becomes a regular habit and you end up getting into debt or lying to family and friends, it crosses the line into compulsive gambling. Compulsive gambling is a devastating and consuming addiction that has not only serious financial consequences, but also breaks families apart and destroys lives. The good news is that addiction to gambling can be overcome. Hypnosis is a powerful tool and your session will be personal to you and focused on your unique needs. Normally one session is all it takes to help you take back control and change your life. If you want to be free from your gambling addiction for good, call me on 07541 009321 for a free, no-obligation consultation.